project_leader Anjan Contractor and Jordan French, Co-founders, BeeHex, Inc. 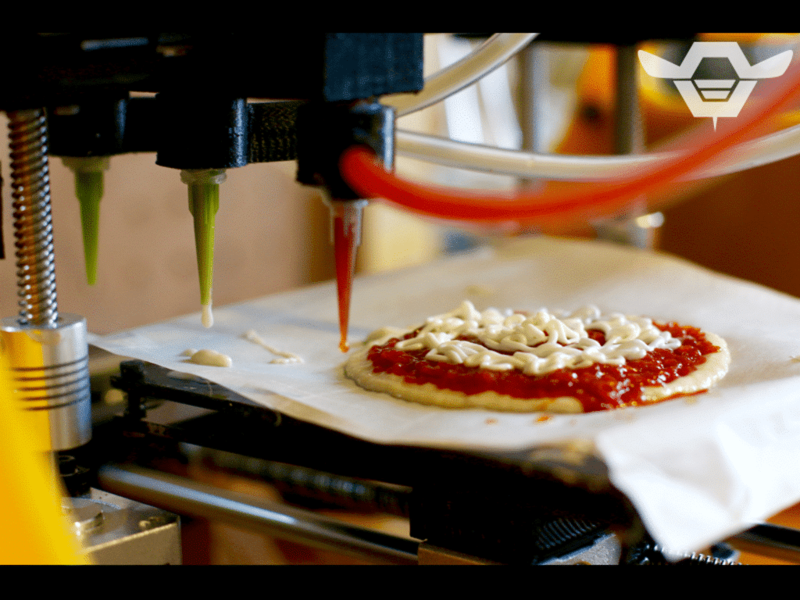 Mechanical engineer and Star Trek fan Anjan Contractor fascinated the world when he demonstrated a 3D printer that could print pizza back in 2013. 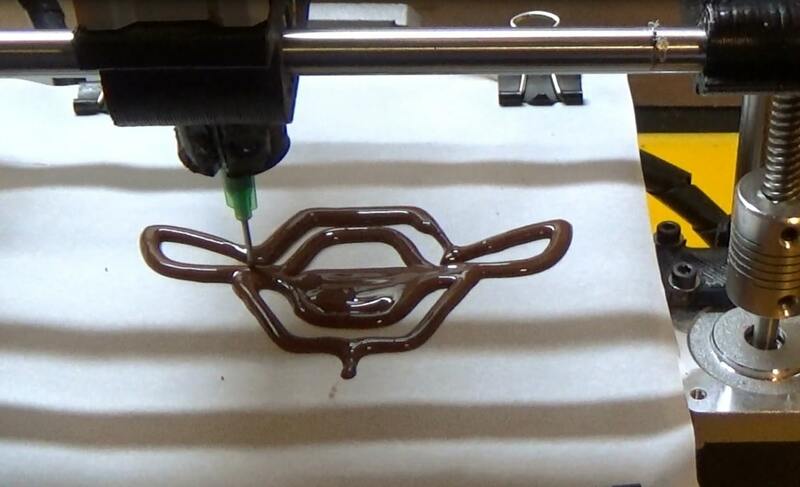 With its development initially funded by NASA for its astronauts, whose food is usually freeze-dried and prepackaged to be eaten in microgravity on missions, the BeeHex Hex Series 3D printer has cartridges of powder with a shelf life of 30 years which create nutritional meals layer by layer. Space travellers can one day look forward to saying bye to beef brisket and prawn cocktails and hello to extra toppings. But more importantly, as of March 2016, BeeHex solved the problematic dripping and leakage that plagues other 3D printers and announced the development of one for consumer kitchens. Anjan Contractor and Jordan French, Co-founders, BeeHex, Inc. Tags: 3D printing, Digital fabrication, Food, NASA, Population.